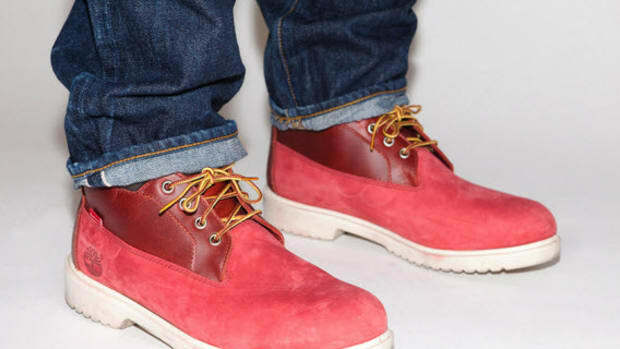 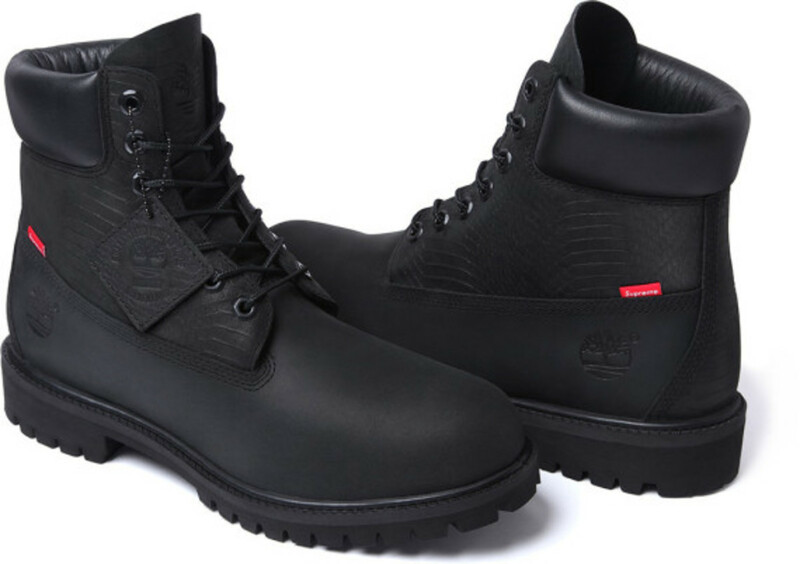 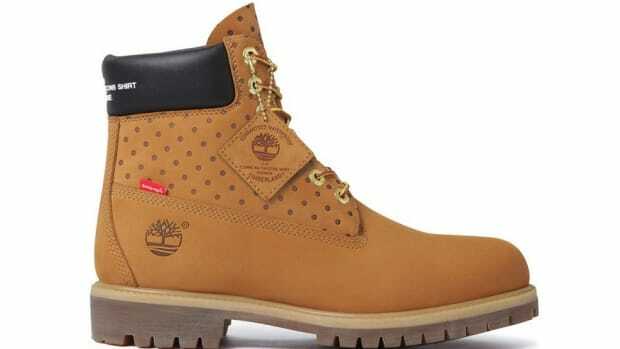 Largely based on Timberland&apos;s signature 6-inch boot, designers from Supreme embossed a portion of its waterproof nubuck and leather upper with a snakeskin pattern. 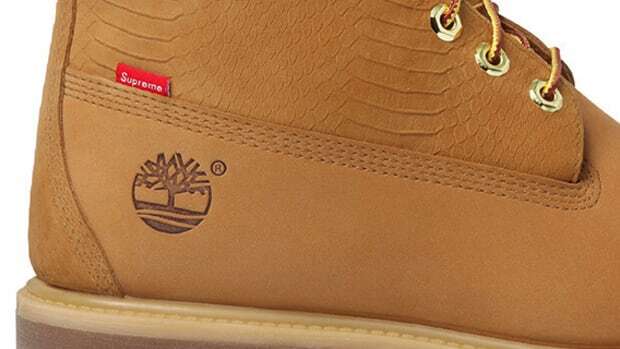 For a final touch-up, Supreme added a smaller version of its famous box logo along the boot&apos;s lateral side. 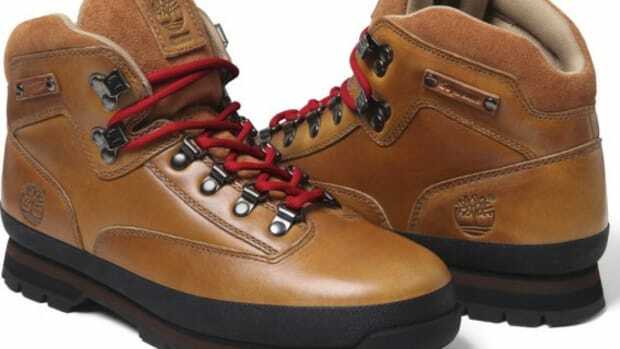 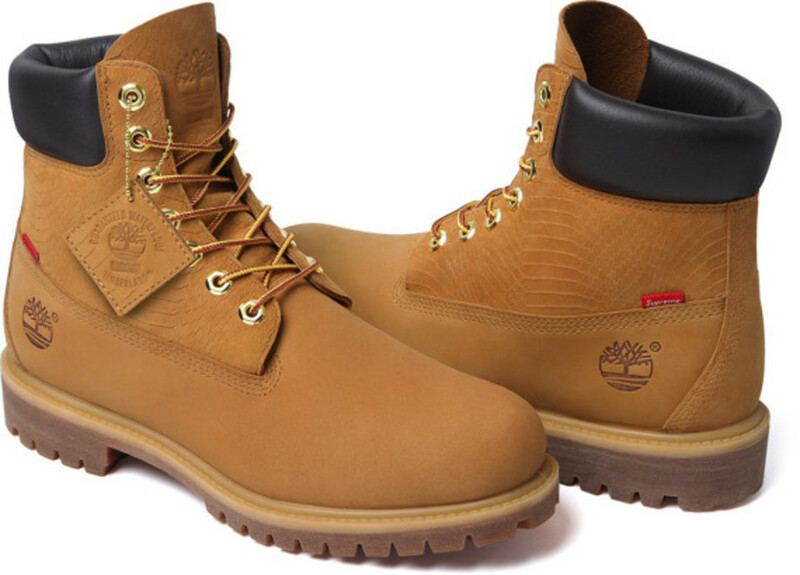 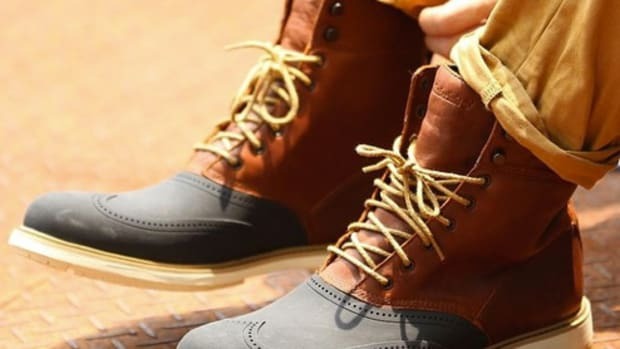 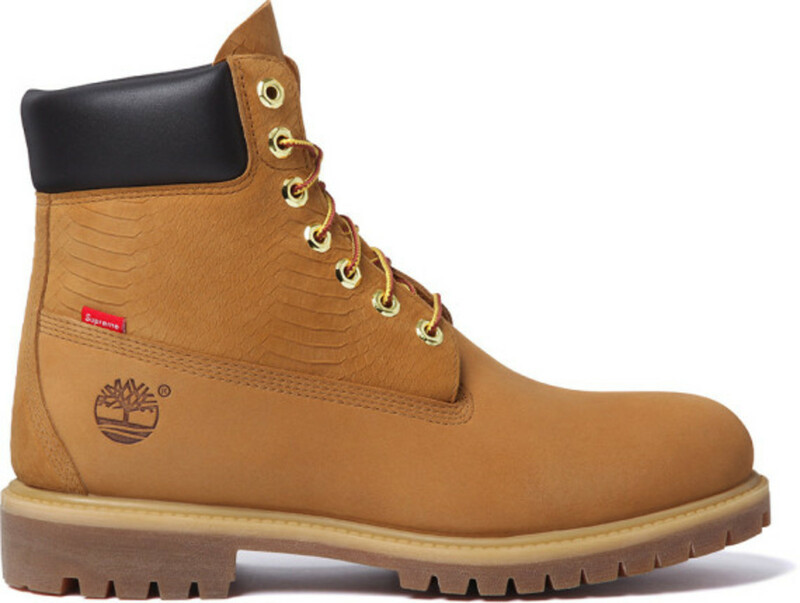 In part to celebrate the 40th anniversary of the Timberland Yellow Boot design, the Supreme x Timberland 6-Inch Premium Waterproof Boot comes in original colors of Wheat (Tan) or Black. 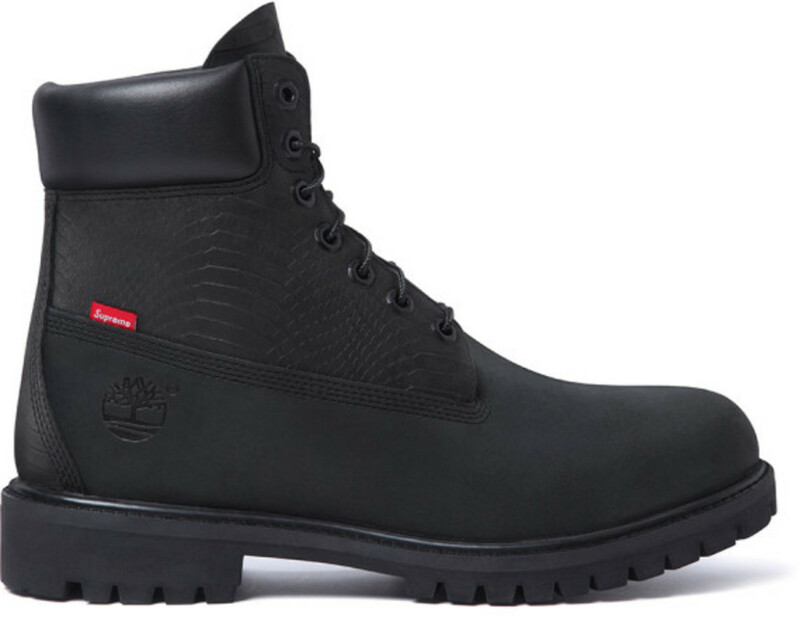 Because of the overwhleming demand for the boot, Supreme sold out their stock for its online store in less than five minutes this morning. 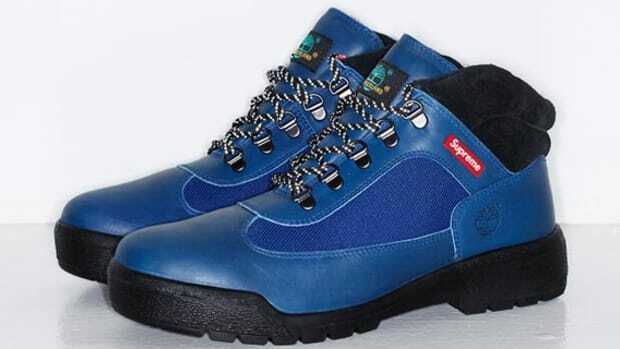 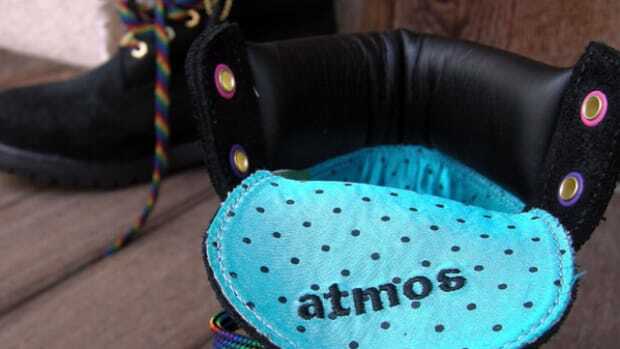 However, they are still available via Supreme&apos;s store locations in New York, Los Angeles, and London.